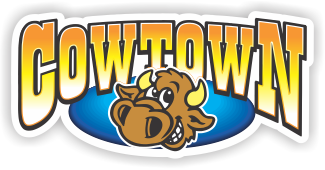 In Town, Outta Town, it's Gotta Be Cowtown! In town – outta town. It’s gotta be cowtown! There are 5 locations to serve you in Southern Saskatchewan and Manitoba. Contact the nearest Cowtown in your area and be sure to check availability of your product as each location carries different inventory. We’d love to hear from you so please contact Cowtown using the form below. The tabs below will help you find the contact information, maps and hours of our other locations. Your email will be reviewed by our admin team, and directed to the appropriate retail location/department/management for follow up.